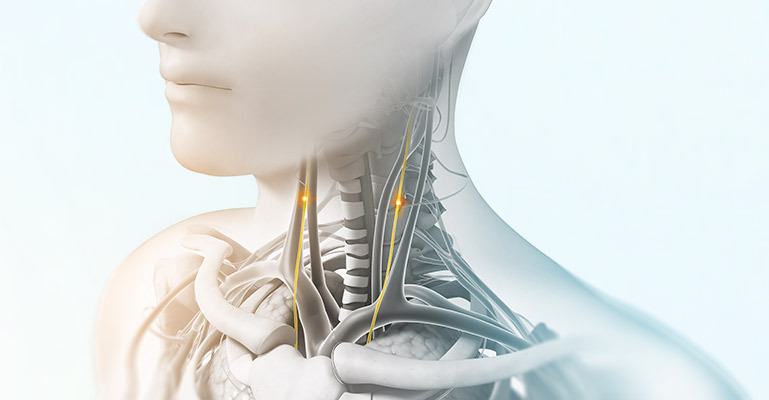 We were co-founded in 2005 by JP Errico, Thomas J. Errico, MD, former president of the North American Spine Society, Charles Theofilos, MD, and Peter Staats, MD, former president of the North American Neuromodulation Society. 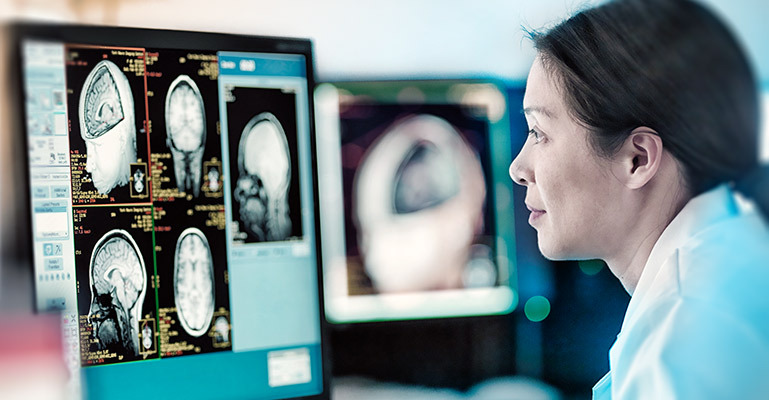 The founders shared a mutual belief that neuromodulation represented a tremendous opportunity for safer and more effective treatments across a variety of conditions. 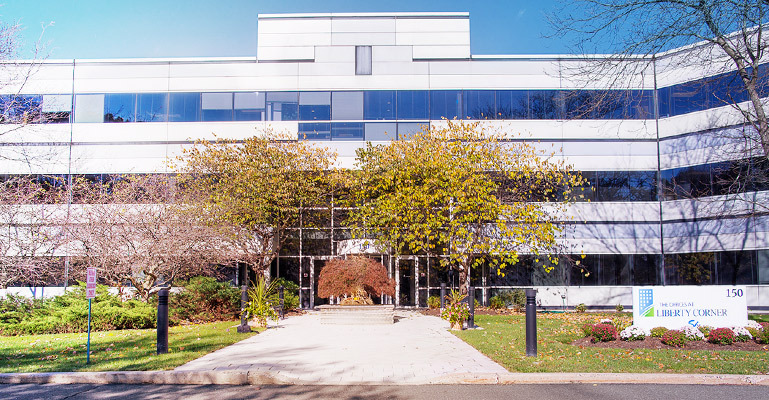 In January 2018, we received FDA clearance for the acute treatment of pain associated with migraine headache. In June 2018, we announced an IPO with the Nasdaq Global Select Market and began trading under ECOR. Offering patients uninterrupted access to gammaCore and organizations. 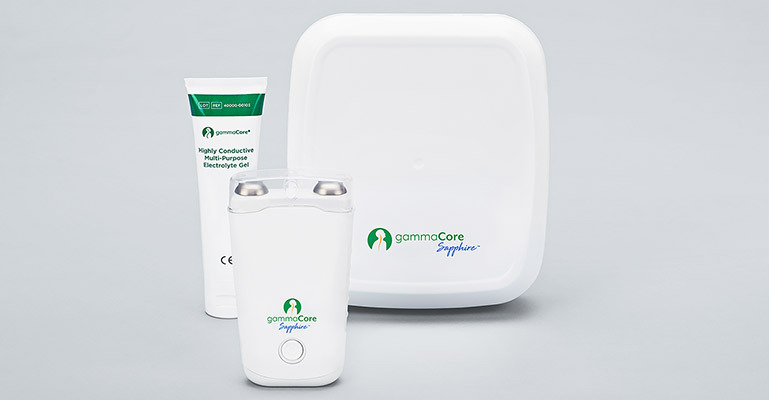 gammaCore has become an answer for many people suffering from multiple disorders.